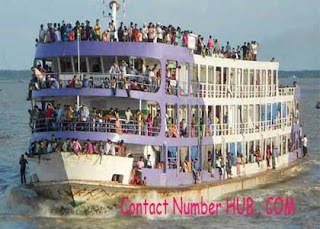 People sail on Dhaka to Barishal river path at the daylight from 15th September. The private shipping companies have introduced two more new vessels on this route. The Green Line Transport and Green Line Waterways Company have jointly introduced two new vessels named MV Green Line 2 as well as MV Green Line 3. They will reach within five hours to complete a journey from Dhaka to Barishal. But, it’s taking 10 hours and operating on the route at night only. The new launch starts at 7 am from the Sadarghat river port and reaches in the Barishal launch terminals at 2 pm. The new ones charge BDT 1000 for Business Class for 200 seats and BDT700 for economic class for 400 seats. The shipping minister has been inaugurated the launches at the Sadarghat Launch Terminal, Dhaka recently. 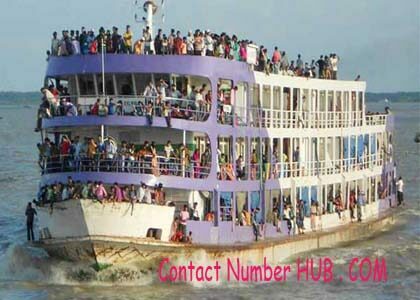 Departure from Barishal: 7.30 AM and 2.30 PM from Barisal. Hotel Estern (Ground Floor), Fakirapool, Dhaka. Chistia Darbar Sharif Gate, Dhaka. MV Kirtan Khula-1: Departs at Night 8:30. MV Kamal Khan-1: Departs at Night 8:45.